The Gondo Marathon is a unique double-marathon experience running the Simplon Pass in Valais. 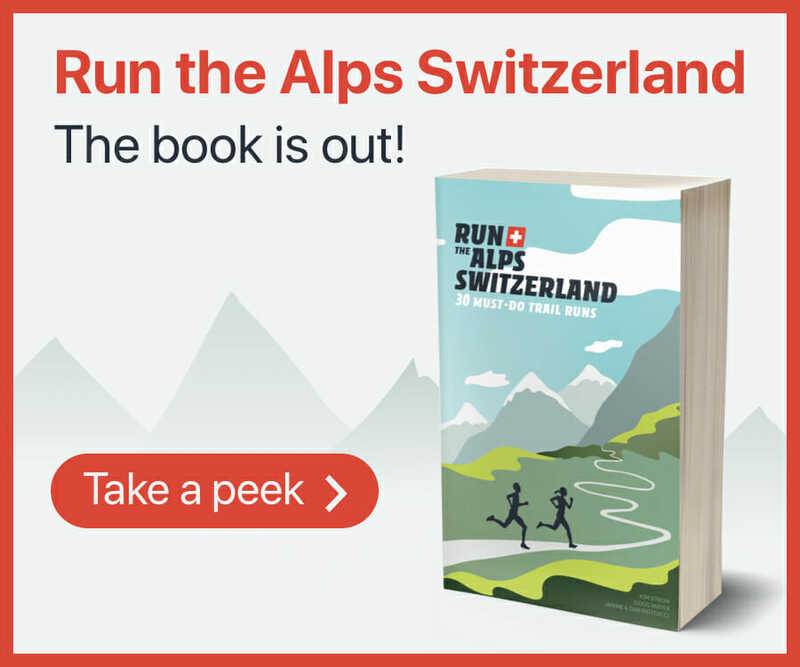 It’s the only back-to-back marathon event in Switzerland, taking runners on Saturday from Gondo to Ried-Brig and back on Sunday via a different route. It’s a magnificent landscape and mostly single track trail—a must for every Ultra runner.